Combine active days of hiking with visits to colonial towns, wildlife-rich tropical rainforests, and Maya cultural and archaeological sites. 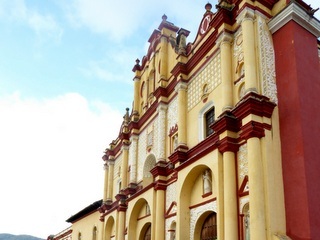 Explore welcoming San Cristóbal de las Casas, which sits in the heart of one of the most deeply rooted indigenous areas in Mexico. We believe that to travel responsibly, a portion of our tour cost should benefit communities where it’s most needed. For this trip, we will donate to DOCTORS WITHOUT BORDERS, a humanitarian-aid organization that has worked in Mexico and provides ongoing emergency medical aid around the world. Arrive in Chiapas’ capital city of Tuxtla Gutierrez. 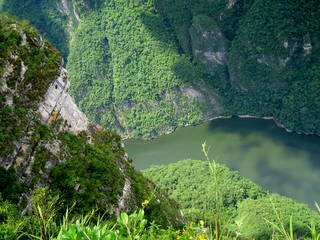 Your journey begins with a boat trip through the awe-inspiring Sumidero Canyon, en route to the colonial highland town of San Cristóbal de las Casas. On arrival, settle into your lovely hotel and explore the town’s appealing cobblestone streets, restaurants and markets. Spend the day on a scenic and cultural walking journey through two Maya villages of the Sierra Madre Sur. In San Juan Chamula, visit the town center, indigenous cemetery and main church where Maya and Catholic traditions visibly blend. Hike to San Lorenzo Zinacantán where you’ll be welcomed to the community by back-strap weavers and have the chance to sample their handmade tortillas and the local home-brewed firewater. Enjoy a free day to explore San Cristóbal’s pedestrian-only streets, cafes, and squares. Shop for handmade items including amber in the large indigenous market around Santo Domingo church. 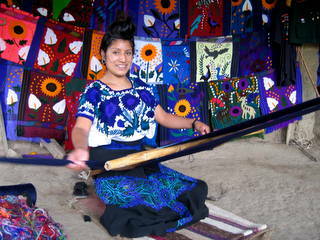 Don’t miss the nearby Textile Museum for colorful exhibits of Maya textiles. Depart San Cristóbal and descend from the Sierra Madres to the steamy lowland jungles of Palenque and enter Agua Azul National Park. 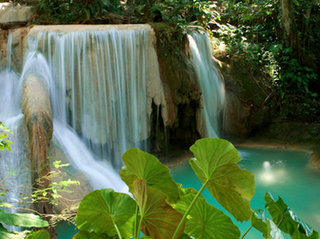 Hike up the dazzling, aquamarine blue river to find your own private swimming hole. At Misol Ha waterfall, walk behind the curtain of the falls, where you can explore the shallow river and cave system with your guide. 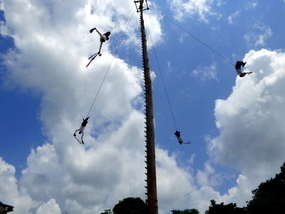 Reach Palenque in the late afternoon and check in to your boutique hotel. Depart early for a full-day excursion to the remote Mayan archaeological sites of Yaxchilan and Bonampak. Cross the Usumacinta River by boat to reach the Yaxchilan ruins. Situated above a horseshoe bend in the river, Yaxchilan provides breathtaking views of the jungle as well as famed ornamental facades. 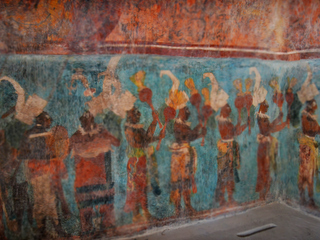 Jungle-shrouded Bonampak features vivid frescoes depicting life in AD 770. 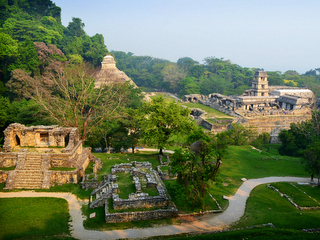 Accompanied by your expert guide, visit the UNESCO World Heritage site of Palenque for a half-day tour. Visit the most interesting sites including the Palace, the Temple of Inscriptions, the sunken ball court and the Temple of the Cross Group. Take private transportation to Villahermosa City Airport for your flight home. 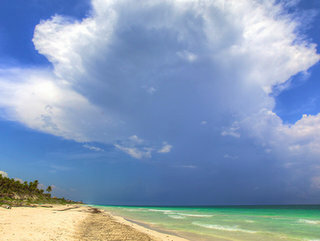 The above itinerary can be extended to spend more time in Chiapas, or combined with a beach stay in Baja, Oaxaca or elsewhere in Mexico. Ask for details.